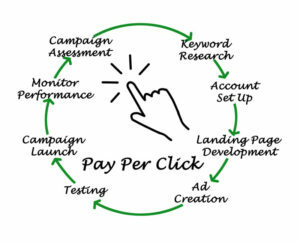 Bidding on a certain keyword in order to rank an ad is the basics of Pay per Click. The idea, of course, is to make that ad accessible to the billions of Google users, either locally or around the world. The thing is the massive internet audience is followed by an equally massive group of companies trying to reach them online. This can make bidding on certain Keywords really expensive. Luckily, paying is not the only thing you can do in Google Adwords. There are certain effective Adwords Management tips you need to know to maximize your strategy’s revenue. 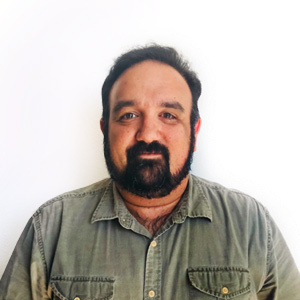 Websites Depot is a Hollywood Web Design and Full-service Digital Marketing Agency certified as Google Partners. This guarantees that our clients receive nothing but the most useful, white-hat SEO and PPC solutions. From day one, we take the necessary time to provide the right keywords to you and make sure they are properly used to rank your website as high as possible. Many advertisers make the mistake of seeing Adwords as a conversion engine. They bid on keywords that are in high demand by users waiting to get results. In fact, Adwords is more of a traffic engine. So you can bid on keywords with less buyer-intention that bring traffic to your site. Initial non-conversions are not necessarily a loss, because they can be placed in marketing funnels to engage leads. This way, you get prospects and eventual conversions for less money that if you had invested in more demanded Keywords. Of course, original quality content, a smart Social Media Marketing and a proper web development is essential to generate those marketing funnels. The right use of Negative keywords can also save you lots of money by avoiding unwanted clicks on your valuable ads. Knowing who you are not selling to is as important as who are you selling to. Not only this depends on your target audience’s specifications but also, how do you want them to convert. Do you want to make sales? Do you want people to download your app? Do you want to have more views on your Video? Negative keywords are essential to make these refinements, and they provide an extra benefit for you: they improve your ad’s quality score, which can make them rank even higher than other ads with more expensive bids. 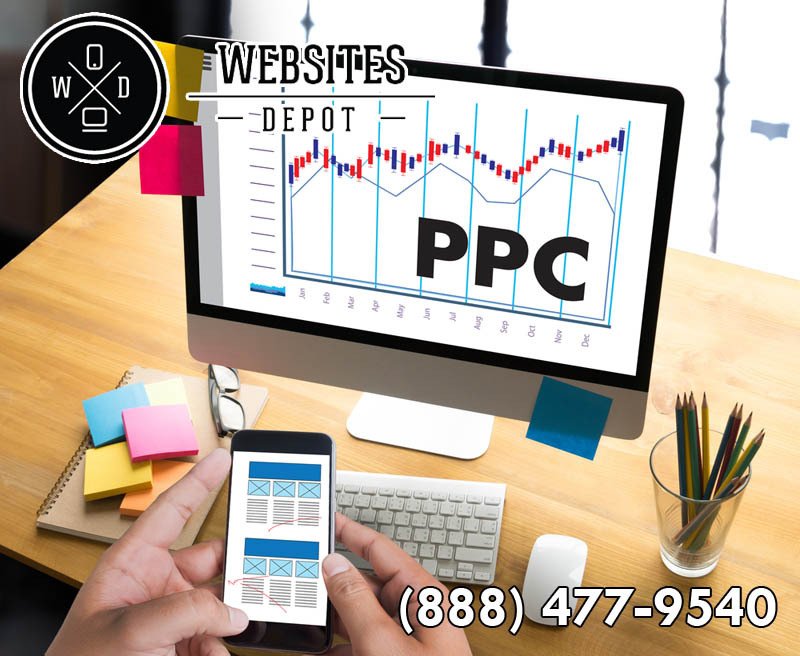 Although PPC provides quicker results, Search Engine Optimization is still the cornerstone of online marketing. 85% of Google’s audience goes straight to organic results, while only 15% of them click on paid ads. They’re still a massive audience, considering that Google has over 40,000 searches per second. But using your keywords for both SEO and PPC and investing in quality content is the best way to rank your site in the long run. If you need additional information or want to have a consultation with our experts, call Websites Depot at (888) 477-9540.